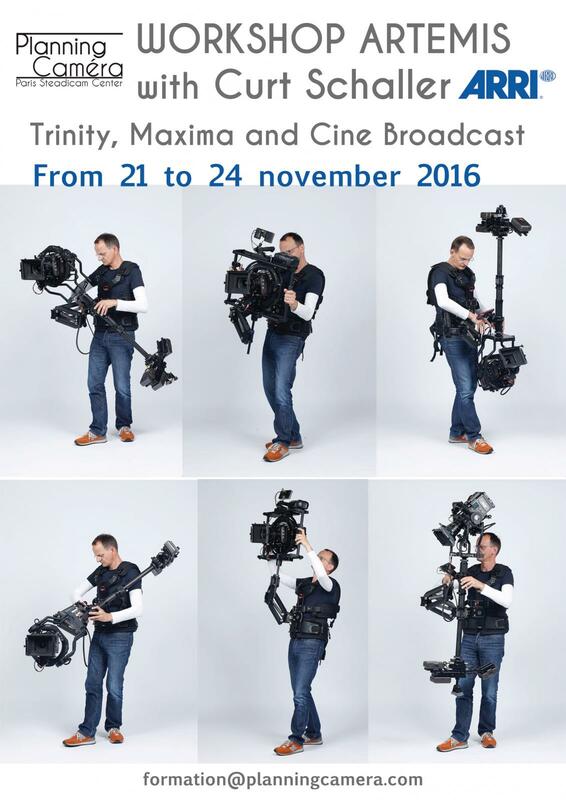 This workshop is for DOP's and Steadicam operators. TRINITY is the first hybrid camera stabilizer that combines classic mechanical stabilization with advanced active electronic stabilization, provided via 32 bit ARM-based gimbal technology. This combination results in five axes of control and enables uniquely fluid, wide-ranging and precisely controlled movements for unrestricted shot-making and total creative freedom. The aim of this workshop is to enable operators acquire both theoretical and practical experience on the calibration and practice of this new stabilization device.